Sorry to hear the news today from Bill Dobner of Billy D'z Backyard BBQ in Newbury Park. 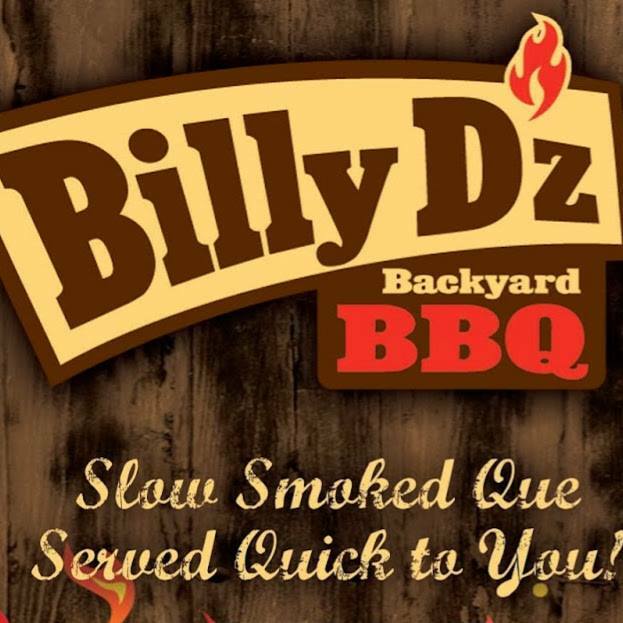 "After almost seven years in business, Billy D’z Backyard BBQ has closed. Opened in 2011 by Bill & Carey Dobner, our BBQ restaurant has served thousands of dine in, take out & catering guests. We want to thank all our loyal guests, family & employees who have helped us achieve our dream of opening a BBQ restaurant that serves quality food & drink with backyard BBQ hospitality here in Ventura County. Unfortunately, we have to close our business to tend to some family members who are going through some tough health issues. It is time for us to put family in front of everything else that is going on in our world. The restaurant business is a tough business that takes lots of hard work & dedication. We feel it is most important for us to take care of our family members who have helped us so much over the 30+ years we have been in the restaurant business. Thanks again to all our guests over the years! " The Dobner family and Billy D'z Backyard BBQ will be greatly missed in our community. Best wishes to them in their future endeavors. Billy D'z opened it doors on November 28, 2011.